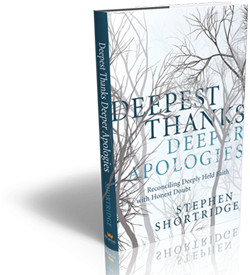 Throughout the book, Shortridge calls on Christians to embrace mystery and honestly express their doubts to develop a deeper, richer faith. Not everything in our faith should be easily explained and understood. Instead Christians should acknowledge the mysteries that surround us with a childlike awe. 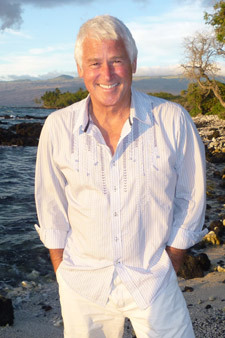 We are proud to present the work of Stephen Charles Shortridge, nationally acclaimed, "Romantic Impressionist". Whether an intimate interior, vibrant cityscape, or romantic getaway, his goal is to touch your soul. “Romantic Impressionism is what I do... I think the term best expresses how and why I paint. Impressionism has an immediate expressive quality to it. Rather than attempt to tell you something accurately, it makes you feel it! That's why I set out to interpret life through this style of art; it invites the viewers' emotions to take part." "I often wonder what beauty doesn't exist because we didn't create it."